HBO's Michael Jackson documentary Leaving Neverland has already garnered no shortage of controversy. Disturbing though the allegations against the King Of Pop may be, many of his diehard fans have risen in unity. We've already seen the upcoming film slammed by The Jackson Estate, and while it has yet to air, reports of the content is disturbing, to say the least. While the debate rages on, HBO remains stalwart in their decision to move forward with the film, going so far as to air a post-premiere special. 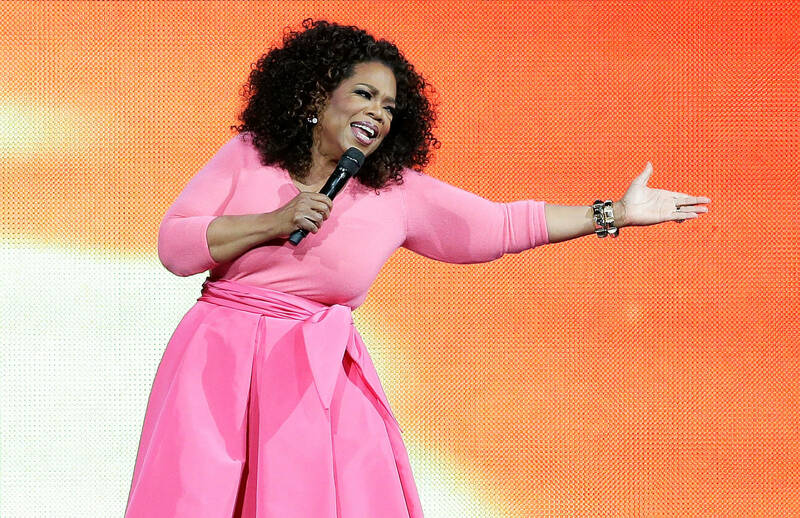 To add even more prestige, Oprah Winfrey has been tapped to host. After Surviving Neverland debuts, Oprah will lead a Q+A with MJ's accusers, and the centerpieces of the film, Wade Robson and James Safechuck. The special, dubbed Oprah Winfrey Presents: After Neverland, will air on March 4th at10pm. Director Dan Reed will also partake in the Q+A, which is set to be filmed in front of a live audience of sexual abuse survivors. Should you miss the initial airing, Oprah will be uploading the conversation to her Oprah SuperSoul Conversations podcast. It's as of yet unclear as to what position Winfrey will take, though her involvement certainly speaks volumes. Come March 4th, will you be tuning in?